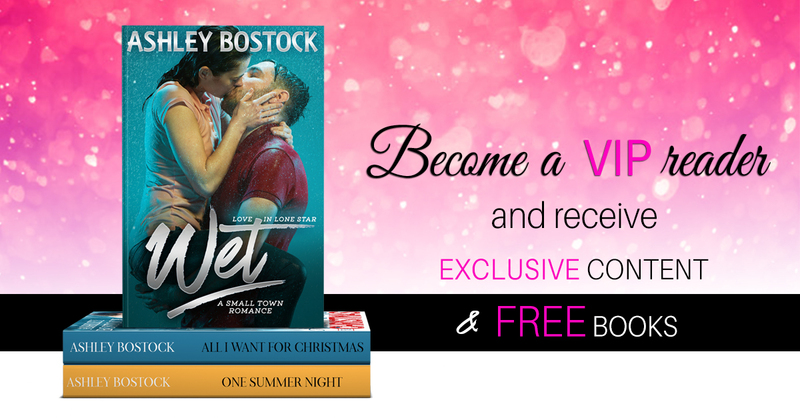 Sign up for Ashley Bostock's newsletter to receive FREE ebooks, new release announcements and exclusive book content. Thank you for joining! Look out for an email from me asking you to confirm your subscription. Be sure to check your spam or promotions folder and add me to your Safe Sender List. Once confirmed you'll get an email to your free books!